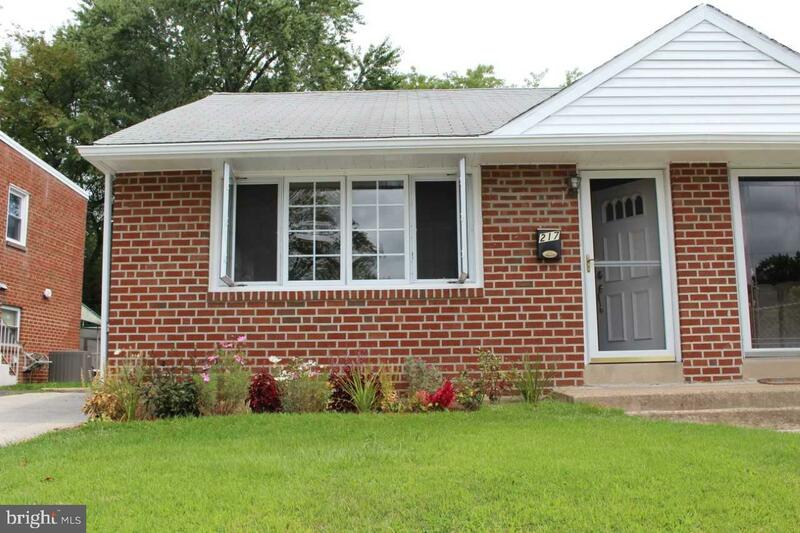 Completely updated 3 bedroom, 2 bath, brick twin home that you don't want to miss! New maple glazed kitchen cabinets, attractive and stylish kitchen counters and matching backsplash, newer appliances to include refrigerator, electric oven, microwave and vinyl wood look flooring which adds just the right touch to the kitchen. 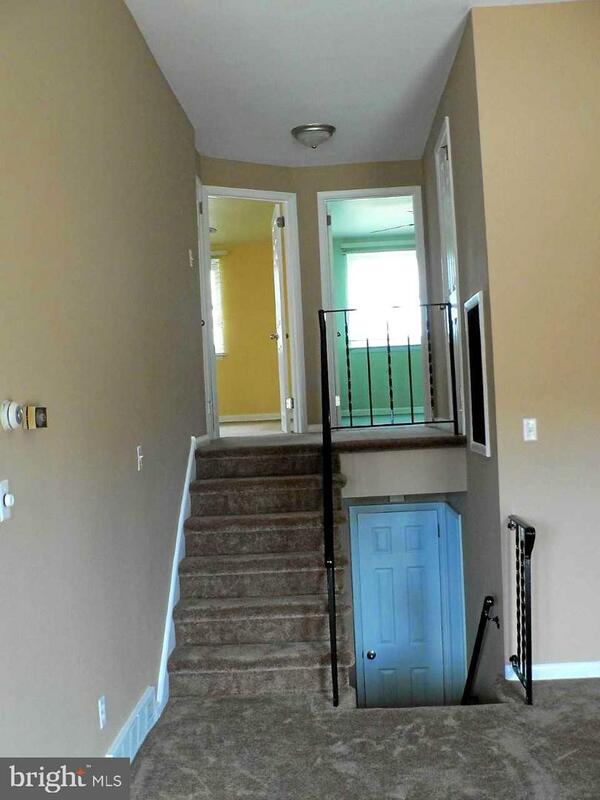 Also in the kitchen is an exit door to the side driveway for convenience. 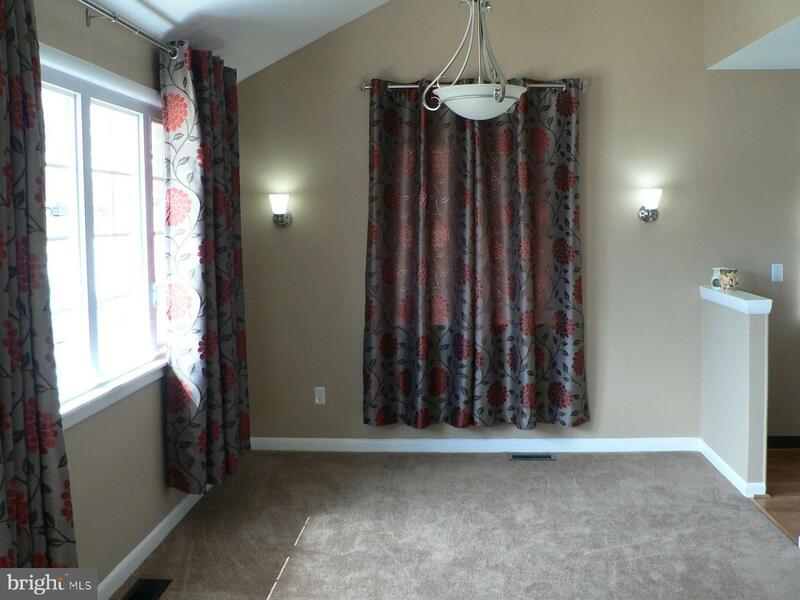 Nicely sized dining area with updated lighting fixtures and wall sconces which leads to the comfortably roomy living room, with steps to the upper or lower level. 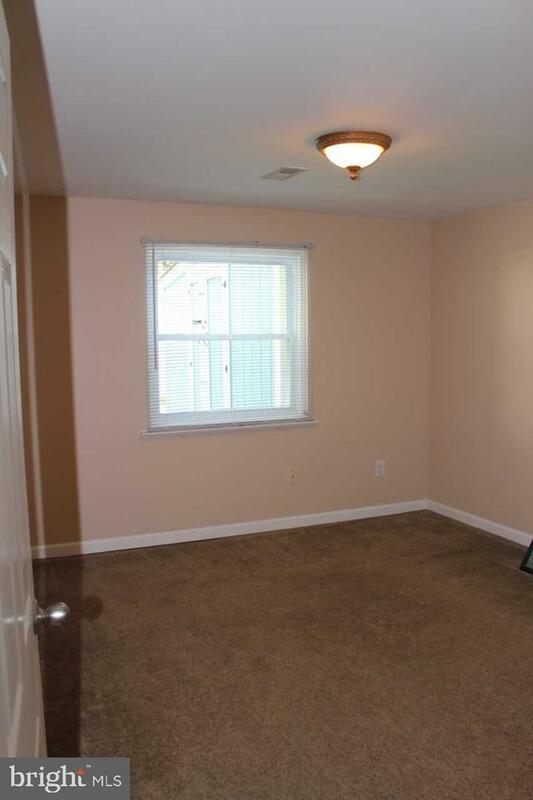 Upper level has two nicely sized bedrooms both with carpeting, ceiling fans and double sized closets with mirror sliding doors.The tiled full bath with skylight complete the upper level. 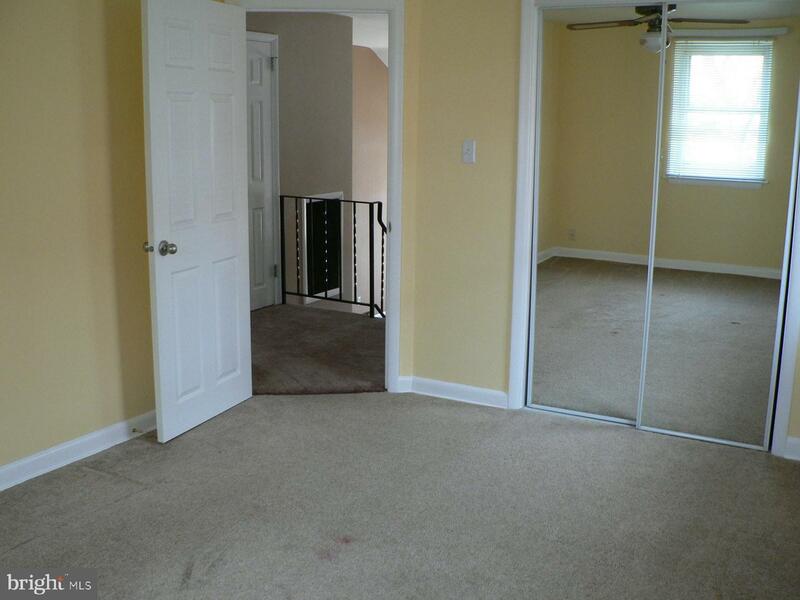 Lower level has a full bath and carpeted bedroom which could be a family room or office area. The laundry area, utility area and large storage area with an exit to patio and fenced in back yard with storage shed .Refrigerator, washer and dryer are included. 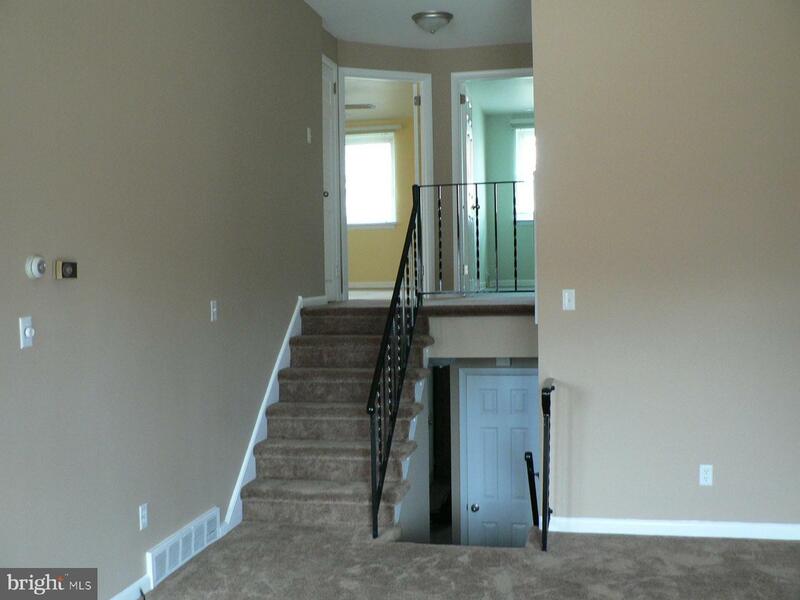 What a Great home in a PRIME location! 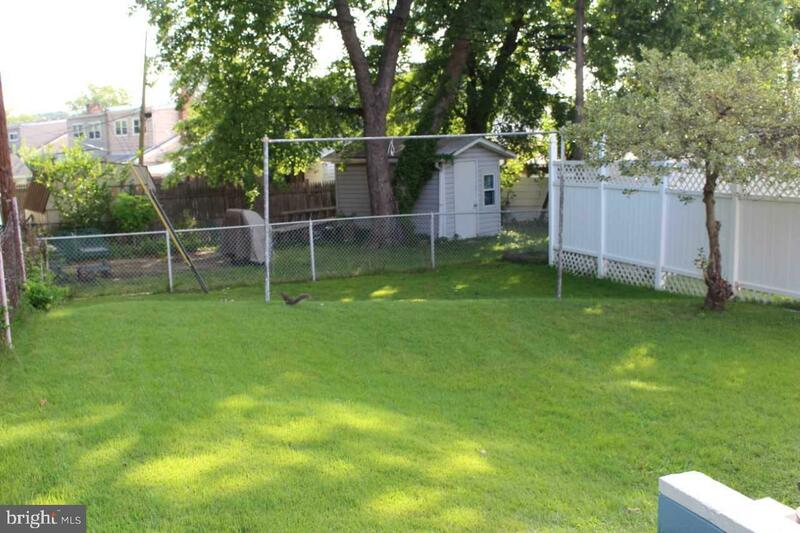 Located within walking distance to parks and schools. 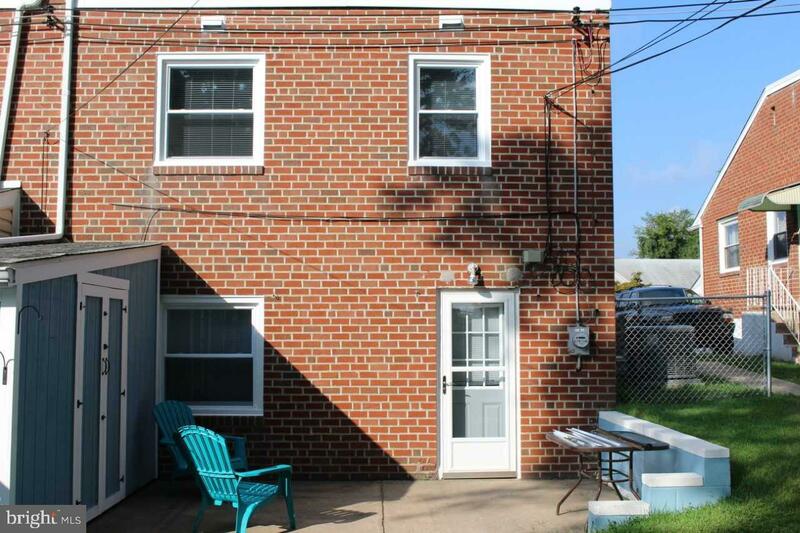 Convenient to I95, I476 as well as public transportation.